PepsiCo India has started the latest trend in hiring– but first, let me take a selfie! Pepsi Co India went above and beyond to recruit its newest team members through its ‘Change the Game’ campaign and proceeded to identify 1,700 potentials! The campaign consisted of two challenges with the first being a most creative selfie contest, and the second challenge encouraged people to design a product or service in the health and nutrition fields. The winners were interviewed by Facebook and Twitter influencers. Check out the full article here to find out the winners. 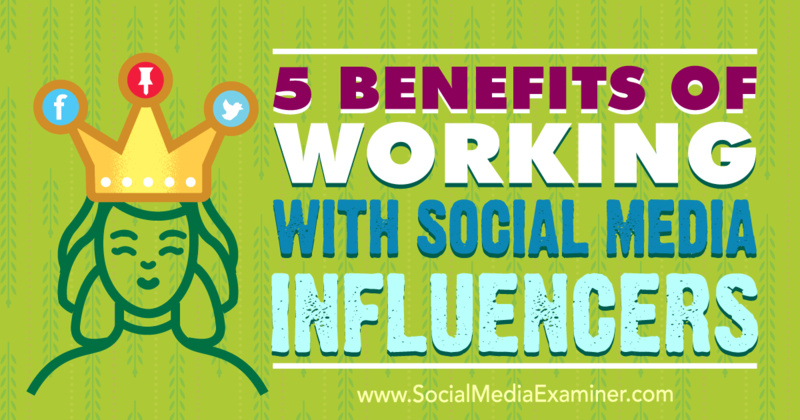 Social Media Examiner has revealed the top 5 ways in which influencers can boost your social media plan. The first step the social media development site has suggested is to partner with influential bloggers. Instead of traditional advertising, companies can give free samples of their products to bloggers and ask them to consider writing about the products on their blogs for an honest review of their product. 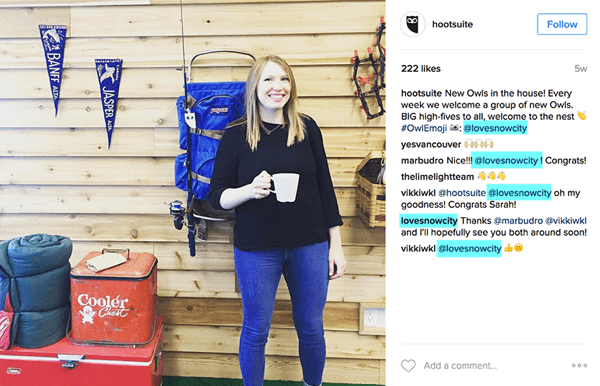 Generating high quality leads with micro-influencers are the next step in boosting your social media plan. Promoting to new target audiences is another great suggestion. You can even track your progress through Google Analytics for best results. You also want to give people a reason to take action, and giving limited time discount codes through social media is a great way to drive conversions. Build trust and rapport with your audience by promoting a brand that’s like yours. Supporting another’s success won’t ever dampen yours. Getting your employees active and involved with your company’s social media pages doesn’t have to seem like a daunting task. Spotlighting your employees on your social media page is a guaranteed method to boosting engagement. Employees are most likely to comment, reshare, and like discussions and images that feature their involvement with the company. Have a company-wide tacky Christmas sweater party and post the “best dressed” on your Facebook or Twitter page. Another suggestion is to include behind-the-scenes or at the office updates. This could especially generate an engaged audience for those in a work from home or travel environment. Personalization and relating to your target audience is always key! Lastly, every few weeks schedule a social media brainstorming meeting on an interactive site like Trello. Trello allows all employees to make suggestions and users can tag topics in which they would like to provide their input. BY: FALON RUFTY. PUBLISHED ON DECEMBER 1, 2016 2016.